Last winter I had a terrible toothache. 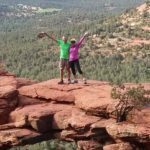 Fortunately, I had been enjoying a winter season of RV travel in Arizona with my husband, Mark, in our 36-foot, fifth-wheel trailer. I say “fortunately,” because access to high-quality, inexpensive dental care lay right across the border in Mexico. A few days later, I had a root canal procedure done in San Luis Rio Colorado, Mexico, a short walk over the border from San Luis, Arizona, about 23 miles south of Yuma. It was a more complex root canal than most because it was in a tooth that already had a crown on it. The whole process, from walking across the border into San Luis, Mexico, to walking back across the border into San Luis, Arizona, took only one hour and 15 minutes, plus a return visit a few days later. Better yet, it cost $287! This included diagnosis, x-rays, root canal procedure, antibiotics, pain medication, cab fares in Mexico and parking fees in Arizona. This was the most recent of many excellent dental procedures we have had done in Mexico. Beginning with a $130 porcelain crown Mark got in San Luis back in 2008, we have received outstanding dental care all over Mexico during our travels there by sailboat. From Ensenada, just south of San Diego, to Loreto on the Baja peninsula, to both Zihuatanejo and the Bays of Huatulco on the far southern Pacific coast, we have always found good dentists. And each time, we have paid about 10 to 20 percent of what we would have paid for the same procedures in the United States. What It Is like to Visit a Dentist in Mexico? When we first went to a Mexican dentist, we were shocked to find out that a trip to a dentist in Mexico is much like a trip to the barber back home. You walk in, talk with the dentist in person, hop in his or her chair, get the work done, pay in cash and leave. There are no advance appointments, no forms to fill out, the dentist does all the work himself, including cleanings, and the dentist works on one patient chair at a time. Even more shocking was to find that their level of personal caring is extraordinarily high. 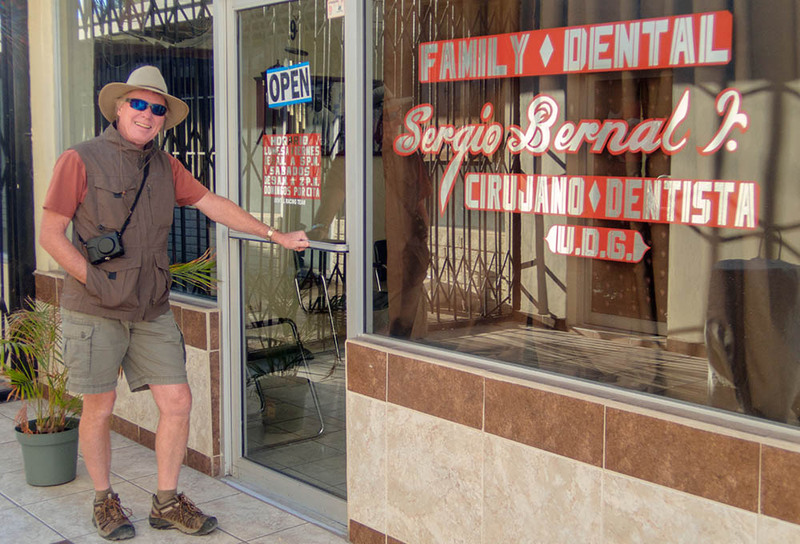 When my tooth was aching last winter, I went to Dr. Sergio Bernal in San Luis, Mexico. He quickly determined I needed a root canal, and without charging me a dime, he masterminded the whole proceedings. First, he called endodontist Dr. Horacio Avila across town and made sure he was available to do the work right away. Then he walked me and Mark out into the street, hailed a cab, gave the cabbie Dr. Avila’s business card with instructions and sent us on our way. The cab fare was $2 US. Once Dr. Avila completed the root canal procedure 45 minutes later, he charged me $230 US. Then, he asked his assistant to drive us to the pharmacy in her own personal car to make sure we got the right antibiotics and pain medications, which came to $10 US. We tipped her $5 after she drove us back to Dr. Bernal’s office so he could double-check on the work Dr. Avila had done. After a quick peek, he told us to come back in a few days so he could put a filling in the crown where Dr. Avila had drilled the hole for the root canal. Again, no charge. A few days later, he put the filling in the crown and charged us $40 for every-thing he had done for us. 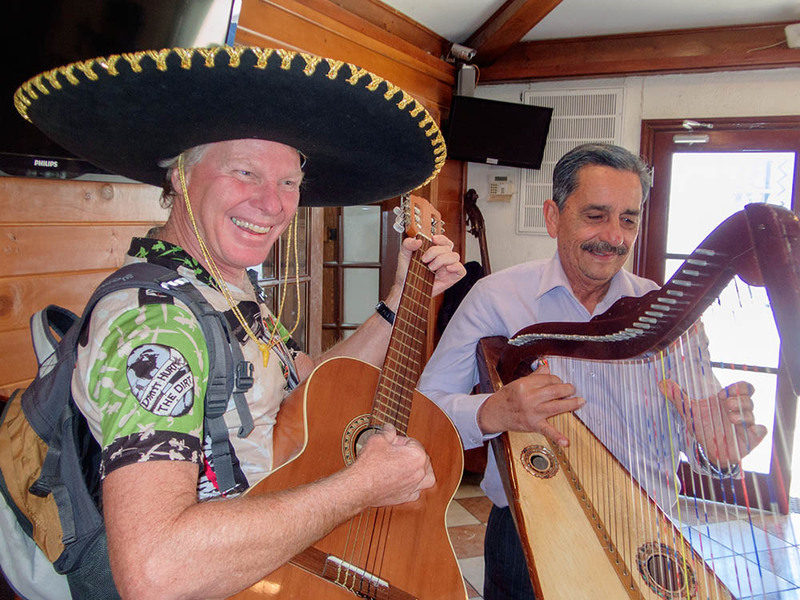 We have found over and over that this kind of personal concern is standard throughout Mexico. Why Is Mexican Dentistry So Inexpensive? Mexico is a big country with a population of 122 million people, nearly 40 percent of the size of the United States. With so many citizens to care for, there are numerous dentists and doctors in every town and city, the same as in America. However, because the economy and cost of living differ so much between Mexico and the US, and because the actual business of dentistry and the way that dentists earn a living is so radically different in the two countries, the exact same procedures are much cheaper south of the border. 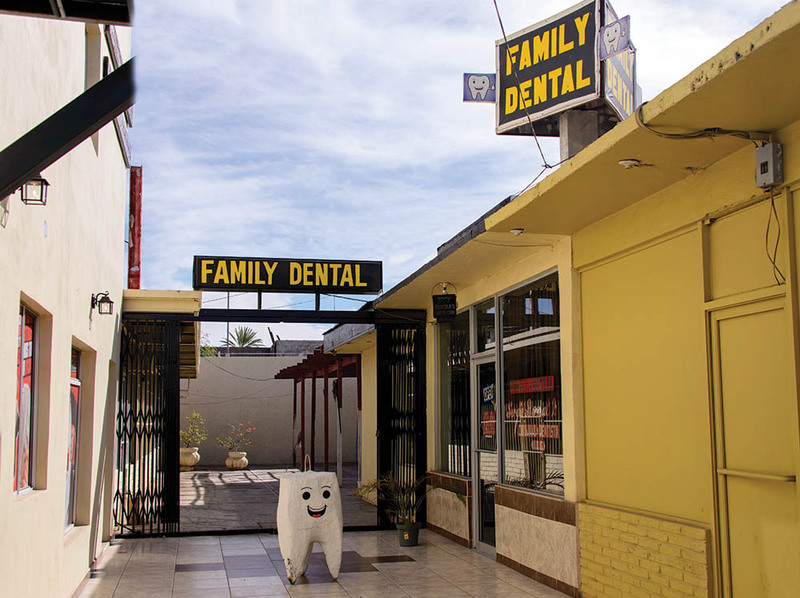 Mexican dentists work in a far different business climate from American dentists. For starters, the wage scale in Mexico is much lower than in America. The standard daily wage for unskilled laborers is $5 per day. Therefore, if the dentist has an assistant, he or she comes cheaply. Next, the office space rental is inexpensive. 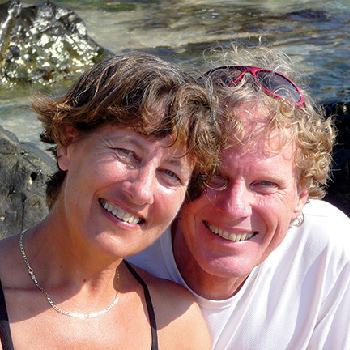 Friends of ours who own a bike shop in the tourist district of Zihuatanejo pay a mere $30 per month to rent their space. Dental office space may be more, but is still negligible by American standards. Furthermore, Mexican dentists do not have to pay as much to insure their practice. But the biggest difference is the business model itself. In America, much or most of a dentist’s revenue comes from insurance companies. This introduces a third party into the doctor/patient relationship. Rather than being solely concerned with providing a good value to the patient, American dentists must satisfy the insurance companies as well. In Mexico, the dentist is concerned only with the patient because that is the person who pays the bills and makes their dental business succeed or fail. Therefore, many business practices that are standard between clients and vendors in other personal service industries, like occasionally waiving certain fees to promote good relations, are also part of the doctor and patient relationship in Mexico. Perhaps the biggest challenge with Mexican dentistry, as well as with American dentistry, is finding a great dentist. As with any profession, there are good dentists and there are terrible ones, both in the U.S. and in Mexico. Mexican dentists and doctors are well aware that many Americans seek them out because they are cheaper than their counterparts north of the border. So, there is a booming dental and medical business along the American/Mexican border in all the border towns. Mexican dental school graduates can choose to work in a town serving predominantly Mexican patients or they can work in a border town, tourist town or ex-pat town serving predominantly American patients. Obviously, Americans are a lot more affluent than Mexican citizens, and dentists can charge American patients a lot more for their services and still beat the prices up north. With that in mind, when choosing a Mexican dentist, it’s worthwhile to consider whether their dental practice serves mostly American visitors or mostly Mexican citizens. In our travels, we have always chosen dentists whose practices served the local community, as much as, if not more than, visiting Americans. These dentists have always charged us about 10 to 20 percent of the equivalent cost of care in the U.S. There are many dental offices in Mexico that are set up specifically to serve the American market. In those locations, the dental care is more commonly about 40 to 50 percent of the cost of American dental care. Ironically, just because the care is more expensive doesn’t always mean it is any better. When we went to San Luis, Mexico, for Mark’s crown eight years ago and then again this past year for my root canal, we were the only gringos in town. However, on our visit to nearby Los Algodones, we found ourselves walking the streets in a sea of American retirees. Many dentists in Los Algodones are wonderful, as are the dentists we’ve been to all over Mexico; however, they can also be much more expensive, too. This is no big surprise, however. Going to a dentist in Hollywood that is favored by A-list celebrities is going to be much more costly than going to a small-town dentist in a working-class community, even though their skills may be identical. How Do You Find a Good Dentist? We have always relied on recommendations by others. RVers in RV parks on the American side of the border often have favorite dentists in Mexico and can give excellent references. We went to Dr. Bernal in San Luis on the recommendation of fellow RVers staying at the Escapees KOFA KO-OP RV Park. Elsewhere in Mexico, many expat communities have online forums that discuss the local dentists, which is how we found our dentists in Zihuatanejo and Huatulco on the southern Pacific coast. 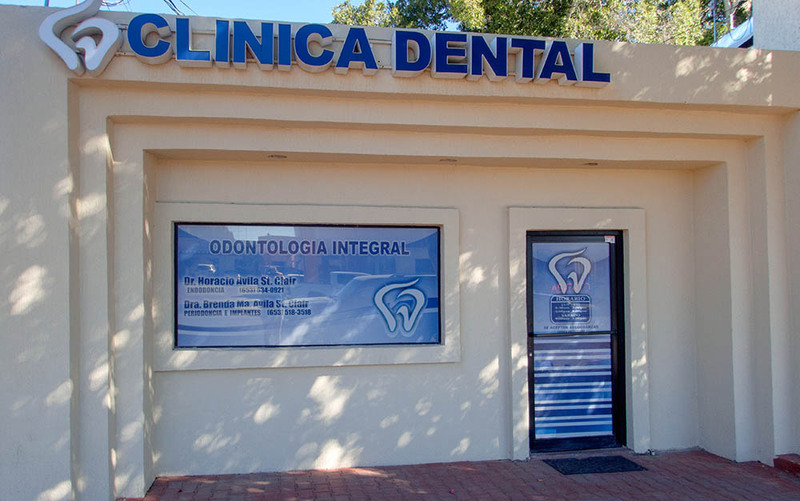 In Loreto, on the Baja, we poked our heads in the door of a dental office and liked the way it looked, and ended up having an excellent experience. Most dentists hang their diplomas on the wall. Ours have been educated at the Universities of Baja California, Guadalajara and Mexico City. Unless you have a dental emergency, there is no need to go with the first dentist you talk to for a big project like implants, bridge work or veneers. Get assessments from several dentists, and mull over whether you like them and their office and feel confident they will do the kind of job you want done. If you are charged for the consultations, it will be a bare minimum. In San Luis, Arizona, there is a parking lot a block from the border crossing that charges $4 per 24 hours. During the course of my root canal and follow-up visit, we parked our truck there. On our first trip, we walked into Mexico, found Dr. Bernal’s office one block in, and took cabs and got chauffeured around town as needed under our dentists’ care. After that, we rode our bikes over the border four more times. San Luis is a really fun town and being on bicycles made it super easy to get around. 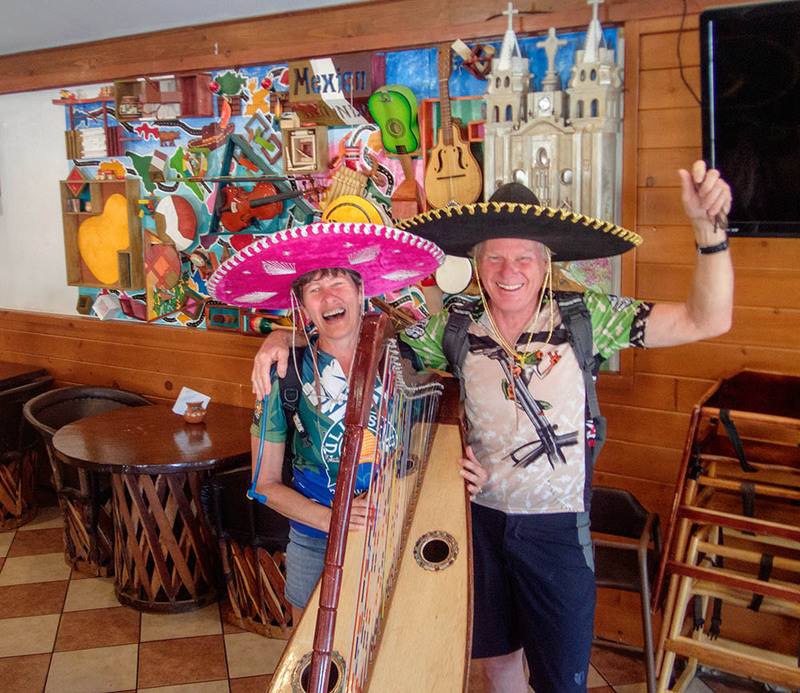 We found a fabulous restaurant called El Parianchi where we ate several delicious lunches, complete with a few beers, that only cost us $17.50 or less for two. Offering fantastic service and a flamboyant spirit, the restaurant had live mariachi music and was really hopping one Saturday afternoon because of both a wedding party and a baptism party at nearby tables. What a wonderful change of pace after getting a root canal! It was also far easier to cross the border going back into the US with our bikes because cyclists use the Sentri gate, which is reserved for people with a special pass who cross the border frequently. There is never a line at the Sentri gate. For us, getting dental work done in Mexico has been a great adventure each time. In every case, we have felt that the care provided was equal, or superior, to the care we’ve received in the U.S. and a special bonus was that it cost a fraction of what we would have paid at home. Thanks. Have wanted to try this care but been nervous about crossing the border. Do you still recommend Dr Bernal? Do you have any info about implants and/or bridges? We live in Fort Worth TX. Do you have any recommendations for a dentist ion Mexico closer to us? We don’t know any dentists in Los Algodones.